Ilan Gattegno joined Bujinkan in November 1974, when he became the first student of Doron Navon, who came back from Japan. In 1975 he hosted Ishizuka-Shihan, who came for a visit and had the privilege of getting personal tutoring from him. During the first few years at the Israeli dojo he was assisting Doron in his classes and by taking over the classes in Doron’s absence. They both formed the Bujinkan Israel Association, while Doron is the Chairman and Ilan is the Secretary. In 1975 he joined the Tel Aviv University Judo Team and in 1976 was Captain of the team, which took the Inter-University Cup of that year. He was then awarded Sportsman of the Year Award at Tel Aviv University. 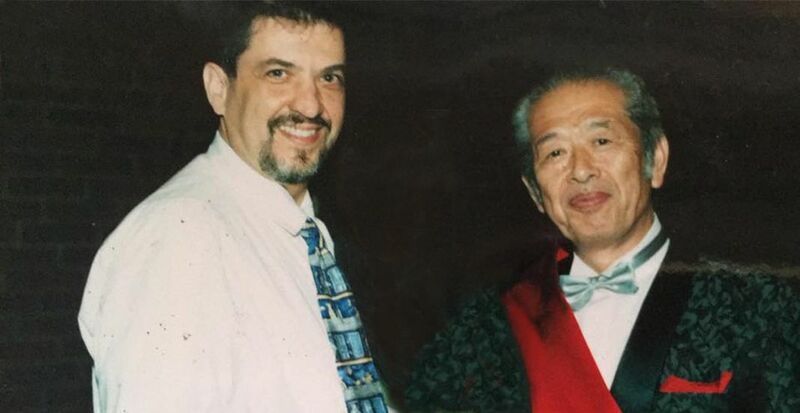 In 1980 Ilan Gattegno traveled to Japan for a month and studied with Ishizuka-Shihan and Tanemura-Shihan, and met Hatsumi-Sensei who was not teaching at the time. He also practiced Judo at the Kodokan in morning classes held for foreigners. In 1983 he led the Israeli delegation to the first Gashuko in Yumoa-Mura, which followed a month of training topped by the Tai-Kai with Hatsumi-Sensei. He witnessed Doron Navon’s 5-Dan test (Hajime gai-jin) and at the request of Hatsumi Sensei wrote about the saki-test (“tell the world”) in Black Belt magazine and in Ninja magazine. Ilan Gattegno contributions to the publicity of Bujinkan are enormous. The first article featured Doron and was published in Yedioth Ahronoth Weekly Supplement, telling the world about the existence of Bujinkan and telling the story of Takamatsu Sensei and Hatsumi Sensei. The title of that pioneering article, which appeared on February 25th 1975 was “The Mongolian Tiger”. His articles in Black Belt Magazine and in Ninja magazine brought a lot of attention to the true nature of Bujinkan. 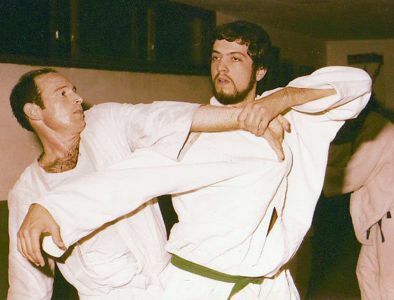 In 1983 Ilan Gattegno received Shidoshi-ho title while in Japan, and immediately after coming back to Israel he started teaching his own group and was the first student from Doron’s Dojo who had his own classes. 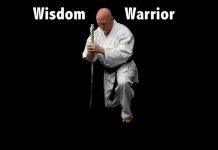 He had been teaching ever since and helped form the Bujinkan Organization in Israel. He also travelled abroad extensively and helped form some of the most prominent clubs today, especially those in London where he helped Peter King in his first steps and in Toronto Canada, where he helped the local people acquire knowledge in the Densho. He also gave seminars in the USA, formed a club in Reno, Nevada and gave seminars in San Francisco area, arranged by Mark Hodel. All these seminars centered on basics and the teaching methods which he focuses on in his academic studies. He also wrote a book (in Hebrew) “The Art of Learning” where he shared his experiences and understanding of three Master Teachers, Dr. Hatsumi Masaaki, Dr. Moses Feldenkrais and his great-uncle Dr. Caleb Gattegno. 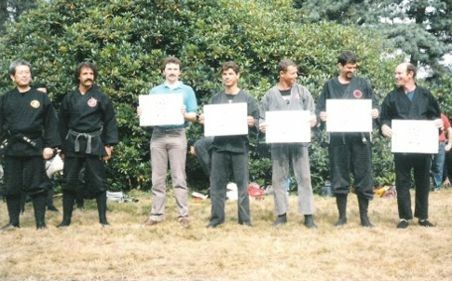 In 1987, in the Tai-Kai in London, Ilan Gattegno passed the 5-Dan test. 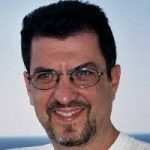 In 1989 Ilan Gattegno was in the organizing body of the Jerusalem Tai-Kai and also arranged the 1992 Tai-Kai at the sea of Galilee. Immediately afterwords he went to Japan for two weeks for business where he took all his free time to attend Hatsumi Sensei’s classes and other Shihan’s classes. He also attended the Tokyo Dai-Komio-Sai in 1994, the Tucson Arizona Tai-Kai in 1995, the Paris and Barcelona Tai-Kai in 1997, where he was awarded 10-Dan rank. In August 1998 he took part in the Stockholm Tai-Kai. When Doron Navon decided to let the next generation take the lead in Bujinkn Israel, Ilan Gattegno helped Moti Nativ regroup all the teachers and students in Israel and organize the first and the second Teaching Courses, under the guidance of Wingate Institute of Physical Education. He also holds an Instructors’ certificate of that institute. He also chairs the presidency of the International Budo Academy, and together with Moti Nativ represents the Bujinkan in various Martial Arts activities. He is one of the few instructors who are always welcome in other schools, where they see him as a Martial Friend. He was also chosen to represent U.W.F.I, the organization of professional wrestlers from Japan, and he promoted their show and other educational activities in Israel. 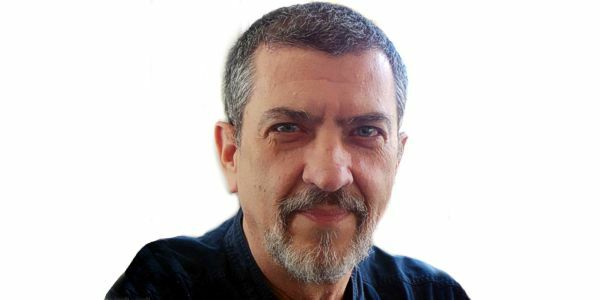 As a senior journalist in the leading Daily newspaper in Israel, Yedioth Ahronoth. he is considered an authority in the Martial Arts and is often consulted by he local press in matters that involve the subject. 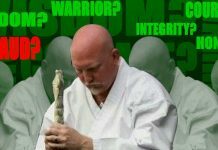 1996 – Member, International Budo Academy Presidency, media adviser. Ilan Gattegno joined Bujinkan in November 1974, when he became the first student of Doron Navon, when Navon came back from Japan. 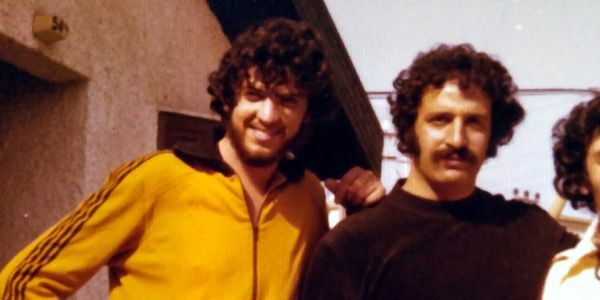 In 1975 Ilan Gattegno joined the Tel Aviv University Judo Team and in 1976 was Captain of the team, which took the Inter-University Cup of that year. In 1983 he led the Israeli delegation to the first Gashuko in Yumoa-Mura, which followed a month of training topped by the Tai-Kai with Hatsumi-Sensei. In 1987, in the Tai-Kai in London, he passed the 5-Dan test. When Doron Navon decided to let the next generation take the lead in Bujinkn Israel, Ilan Gattegno helped Moti Nativ regroup all the teachers and students in Israel and organize the first and the second Teaching Courses, under the guidance of Wingate Institute of Physical Education. Ilan Gattegno contributions to the publicity of Bujinkan are enormous.